My latest short story has been published this week and is now available to read for free via my website. Room Zero was specially commissioned by Malvern College, in Worcestershire, as part of their 150th anniversary celebrations and was published in ten instalments on the school’s intranet over consecutive days, culminating on World Book Day. 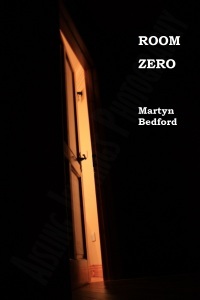 It’s the story of two 16-year-old students at Malvern whose quest to find the mysterious ‘Room Zero’ leads them into a strange and dangerous adventure. To download and read the story, please go to the short stories section of this site and scroll down to the link at the foot of the page. I hope you enjoy it! It has tragedy, terror, history – great short story. Thanks for posting this, Sharon. I certainly enjoyed writing the story, so I’m delighted it has gone down well. 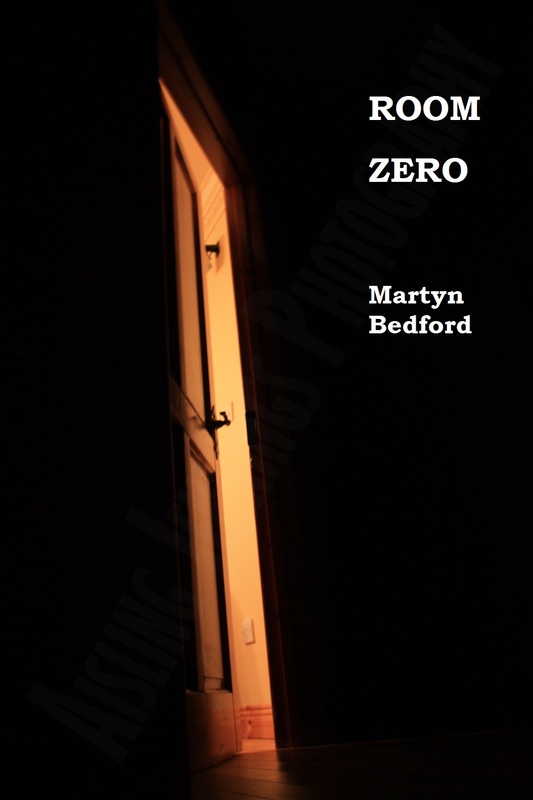 And, yes, the Room Zero described in the story is based on an actual room which I visited during an earlier research trip to Malvern College . . . although I couldn’t possibly reveal whether it leads to a time portal!